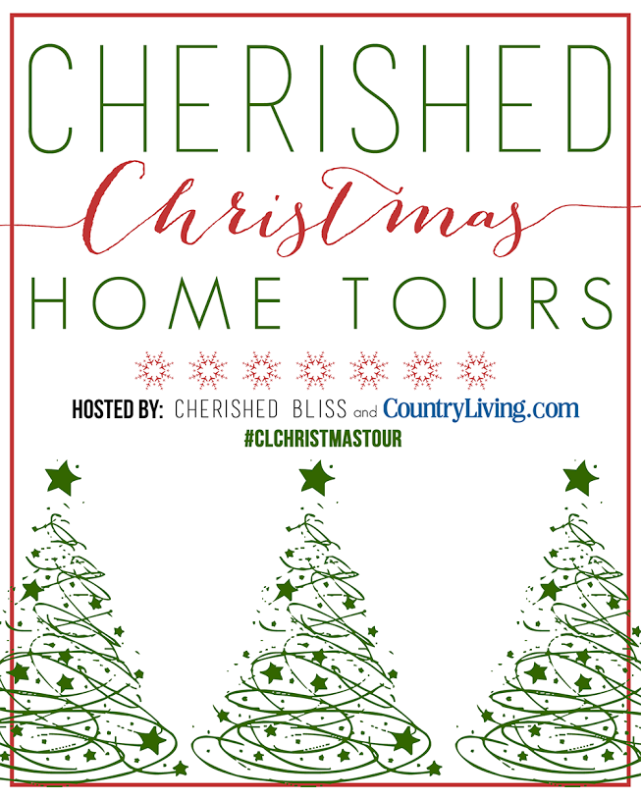 I’m beyond thrilled and honored to be a part of the Cherished Home Tours hosted by Country Living Magazine and Ashley from Cherished Bliss. If you are stopping by from Bless’er House, I’m so glad you’ve arrived…I’ve been hoping you’d come! 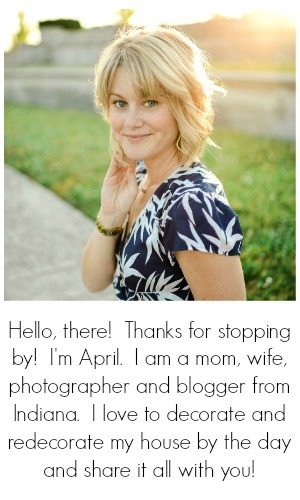 It seems appropriate to start this, one of the most anticipated blog posts (if for nobody else than me…ha!) of the year, with a Christmas tune. I just can’t settle on one. Maybe we could all just get the Charlie Brown Christmas piano medley in our minds as we take Part 1 of my Home for the Holidays Christmas Home Tour! We’ll begin with my dining room (which is really an “eating area” off of the kitchen). Our home has a very open concept, so this space flows right into the living room as well. With an open concept floor plan, I try to keep a certain consistency in my color scheme and decorating. I love to mix new and old pieces. This old window (backed with paper that looks like wood planks) has been in this very spot for years. 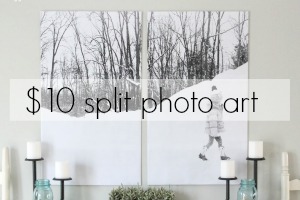 I love to layer new pieces in front of it, as it makes a great year-around backdrop for our dining room. A lot of red spray paint goes into my holiday decorating. 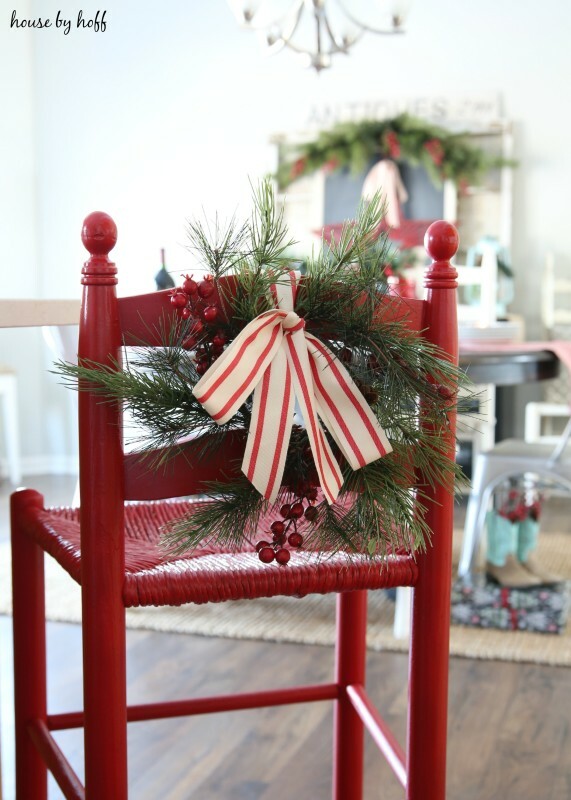 I recently made-over this bar stool into a delightful holiday centerpiece in the kitchen. We’ll move along into a space that I like to refer to as my “studio”. In my perfect world, this is a space where I could work on projects, edit photos, use as a photography studio throughout the winter (which I actually do), and just hang out in. In reality, my daughter’s toys have taken over this room, and it’s really a playroom for her. I’m so happy you stopped here today, and I sure hope it won’t be your last! 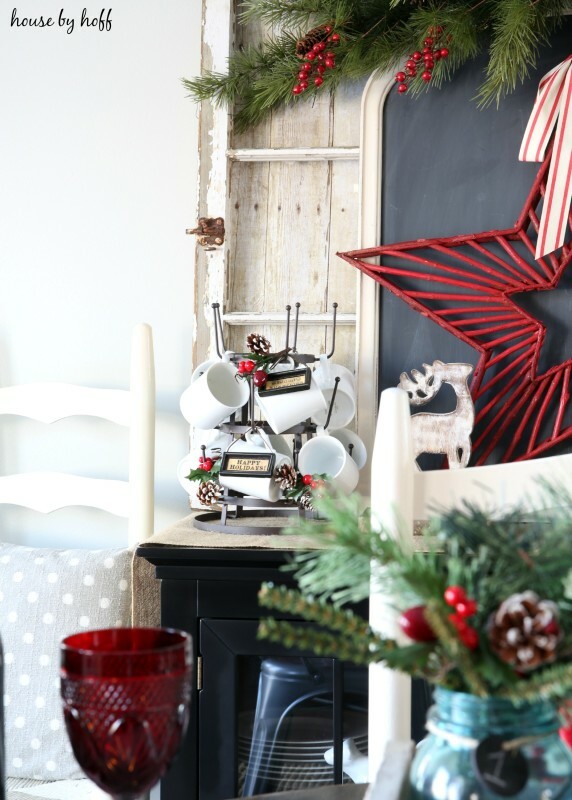 Part 2 of my Home for the Holidays Christmas Home Tour will be live next Wednesday, so come back for some more delicious holiday decor, won’t you? 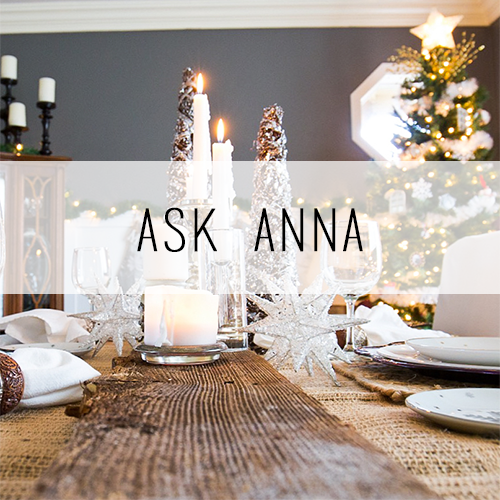 The next stop in the Cherished Home Tours is Ask Ana, head on over now for some gorgeous holiday inspiration! And don’t forget to visit ALL of the 27 gorgeous homes featured in this amazing Cherished Home Tours series! To start from the beginning, click here. hey girl love your house!! so pretty for Christmas! Love it! 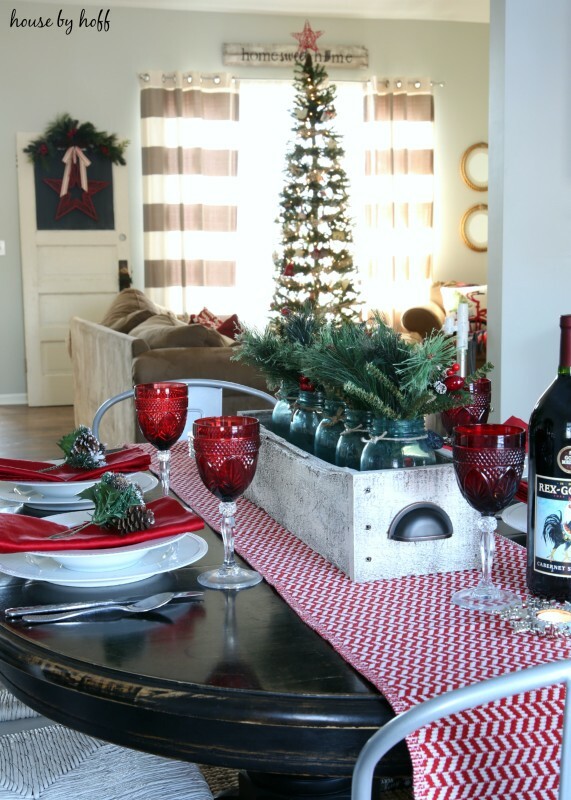 I’m such a neutral girl, but at Christmas time love to see the pops of red like you’ve done. Loved the red, white and black!! 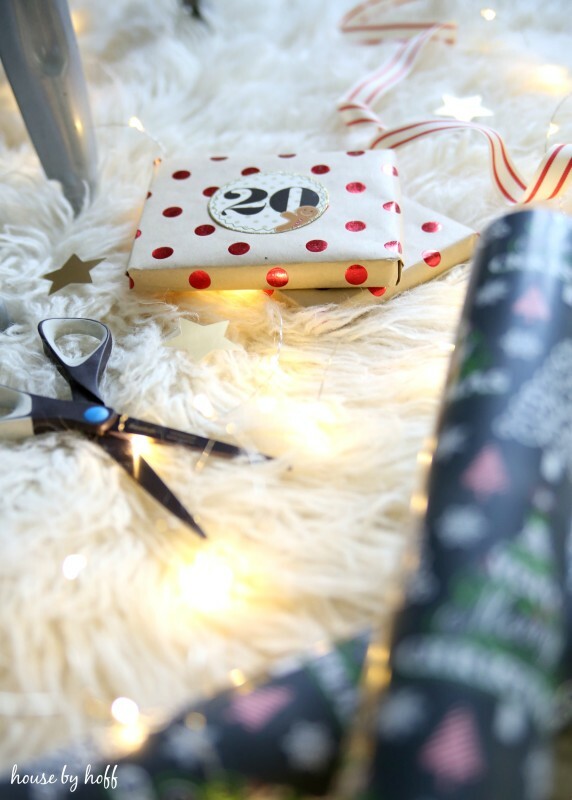 Nice and bright – Happy Holidays!! 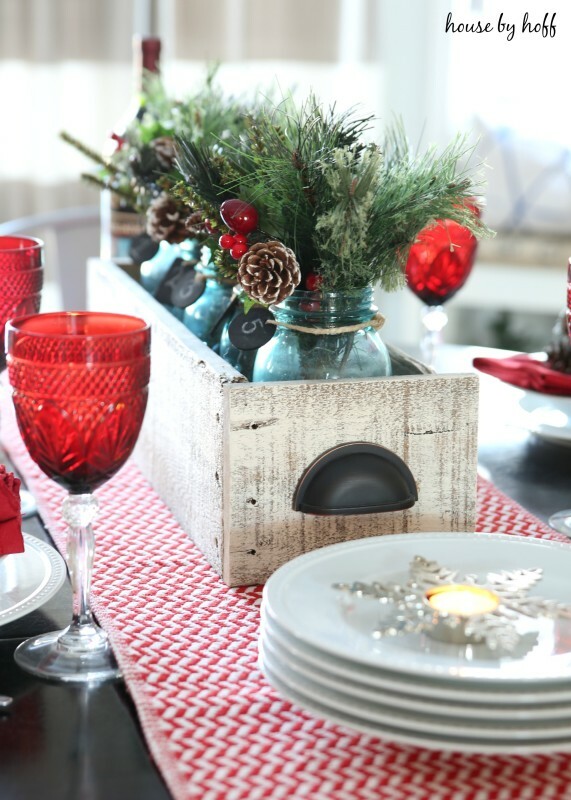 I love all of your rustic touches – I love red for the holidays too. 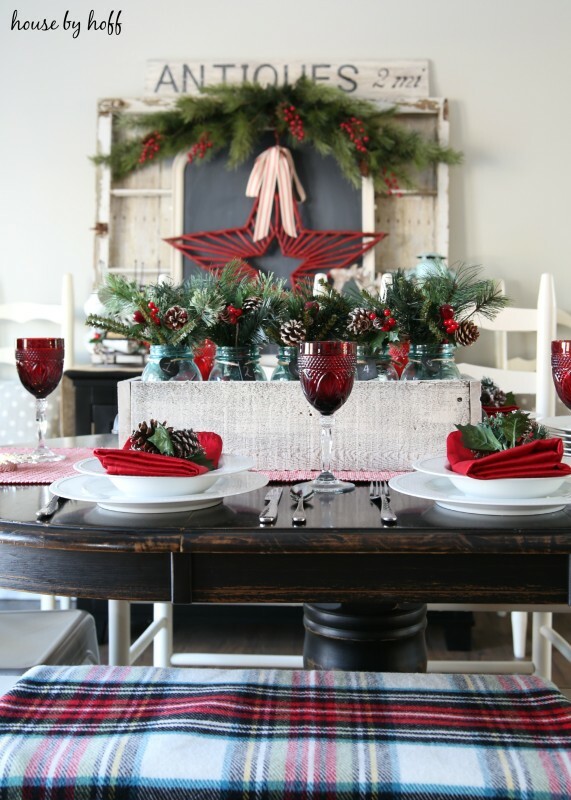 Your display in your dining room is gorgeous! April, everything looks so lovely. 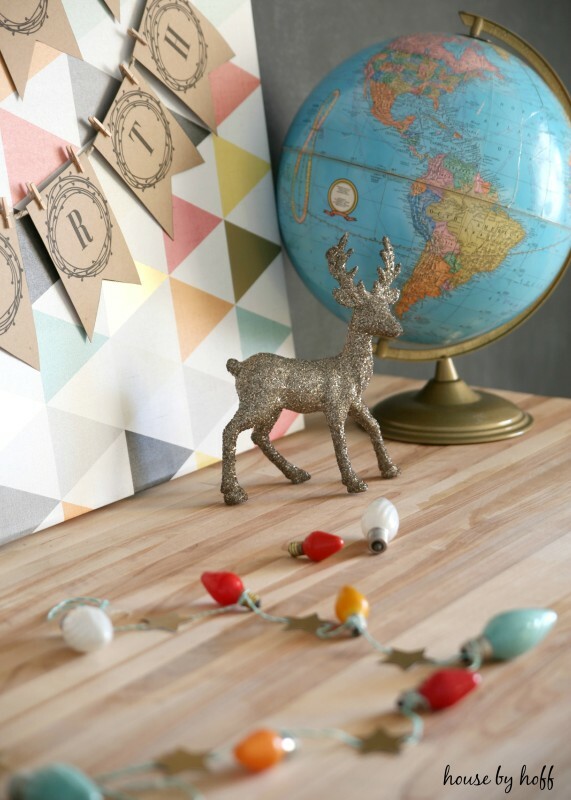 All those pops of red made my heart go pitter patter! 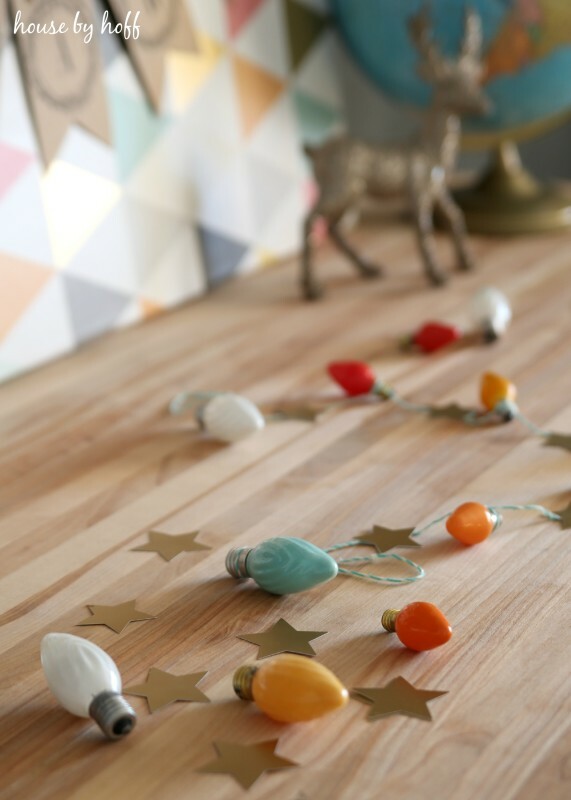 Is the star in your dining room made of wood? LOVE IT! Wishing you a very Merry Christmas. HUGS!! I love your house so much!!! 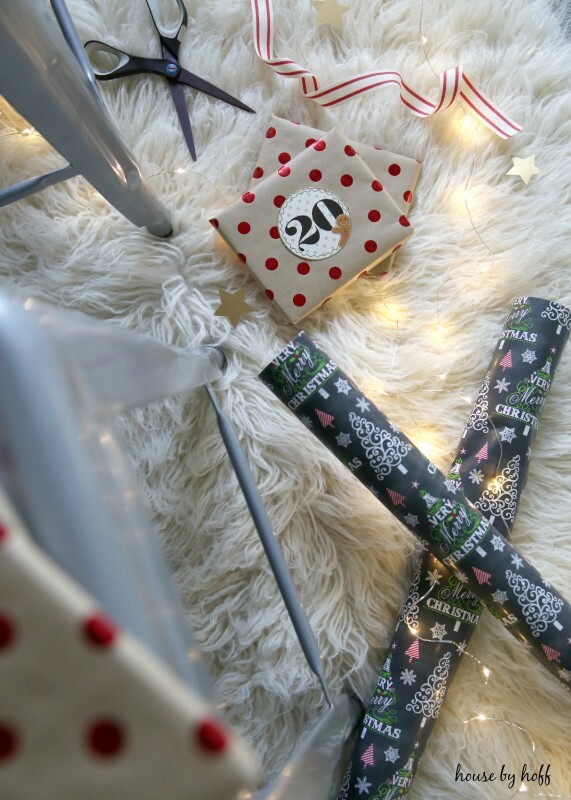 And I’m with you on the wrapping presents on the fur rug. A girl can dream!! This is gorgeous! I just love how everything flows together seamlessly and beautifully. 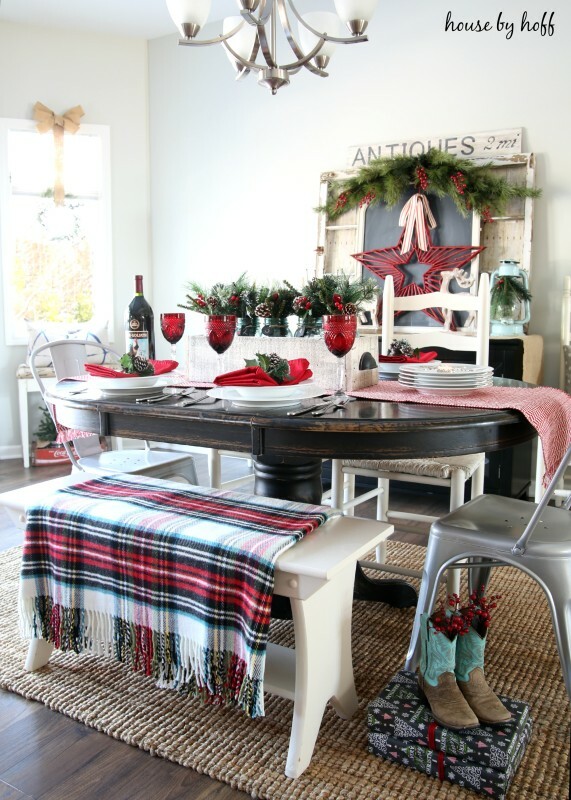 I love a rustic Christmas! 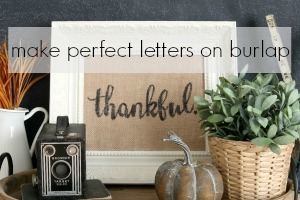 I love your tablescape, especially that runner and your centerpiece! Thank you so much, Shonee! 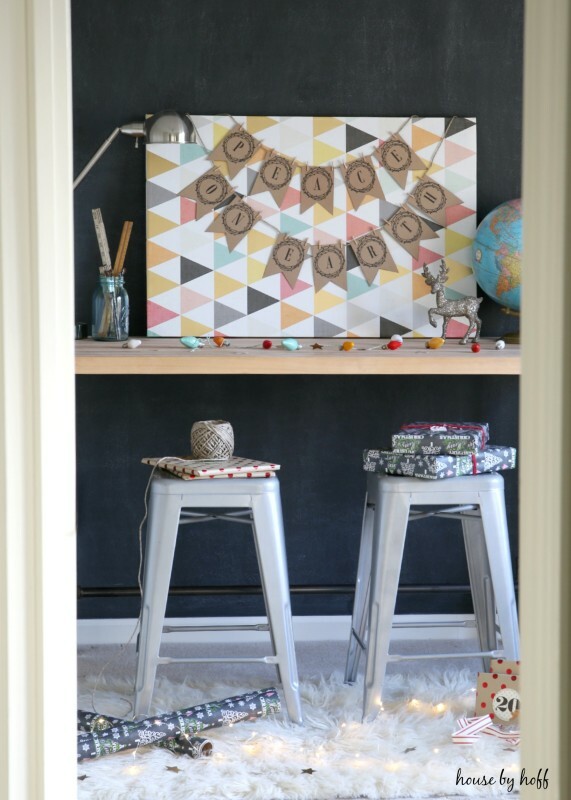 Keeping it all cohesive can be a big challenge! Thank you for your sweet words! Your home is always so lovely April, and one of my favorites to “visit”! 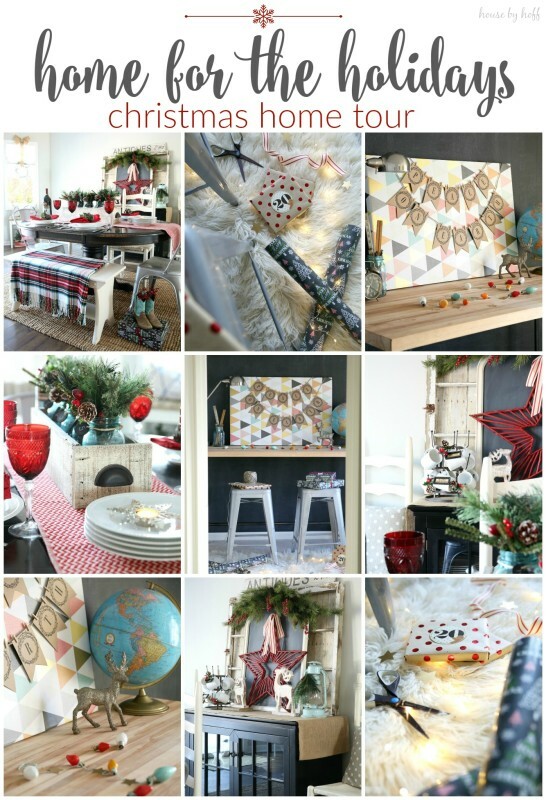 So festive and I love the continuity of the colors and theme! Oh, April, my friend!! 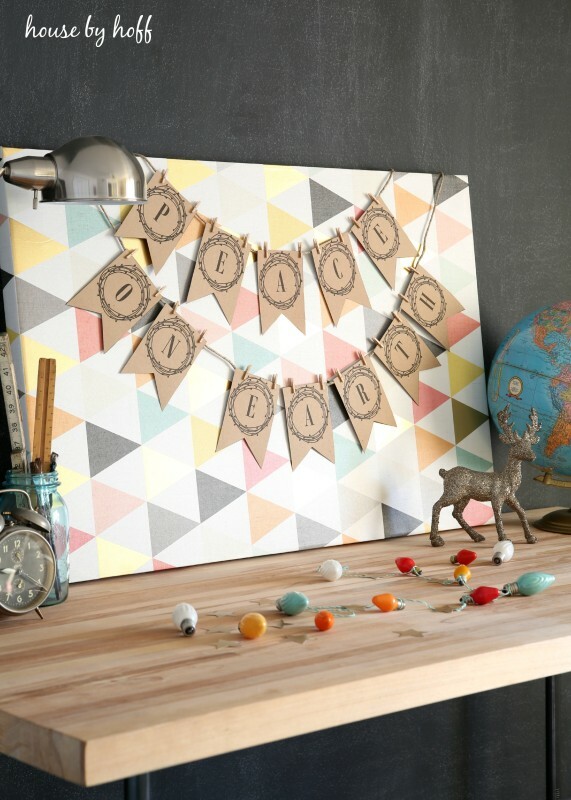 You certainly never disappoint with your stunning styling and gorgeous photography. 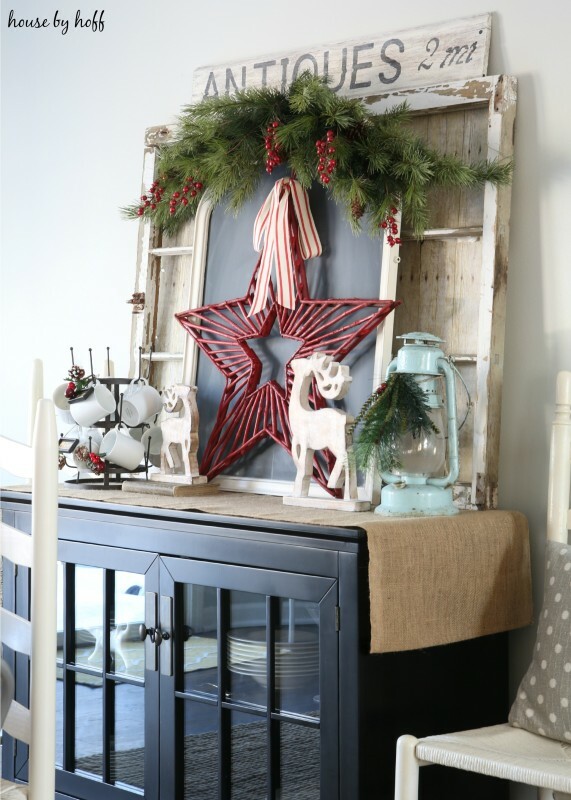 I LOVE your Christmas home tour- so many beautifully styled touches. And your home is warm and cozy and fresh and inviting all at once!! It is so charming. I love the red stars. It is put together so well. Thanks for sharing.